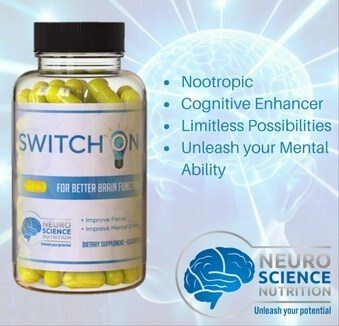 Acetyl L-Carnitine has been shown to enhance attention and improve memory. 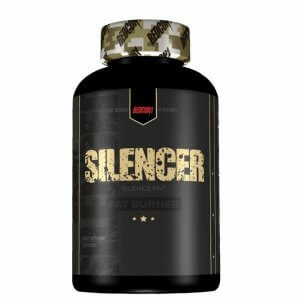 TIP: This product is best suited for trimming, toning and energy enhancement. 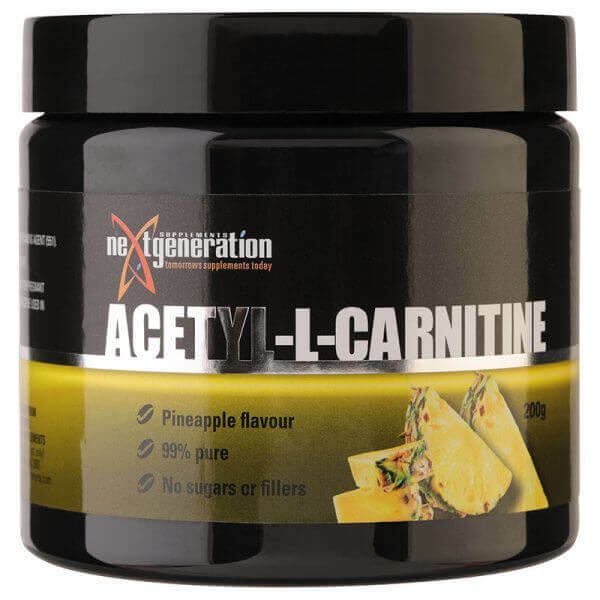 If you are considering a stack with Acetyl-L-Carnitine(ALC), combining green tea tablets and/or Megaslim is highly recommended. 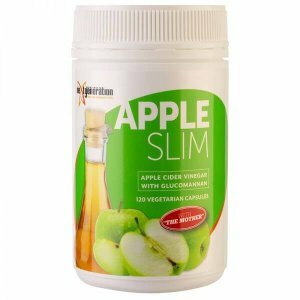 Next Generation Supplements have produced the very first flavoured ALC so if you have tried an unflavoured ALC in the past consider trying this revolutionary new orange flavoured powder. We’re confident you will be pleasantly surprised.